We are looking for interested people to help us restart table tennis at the Club. We have 3 tables and all the equipment needed to support a strong club activity for players of all ages. We just need willing volunteers to help run the sessions. 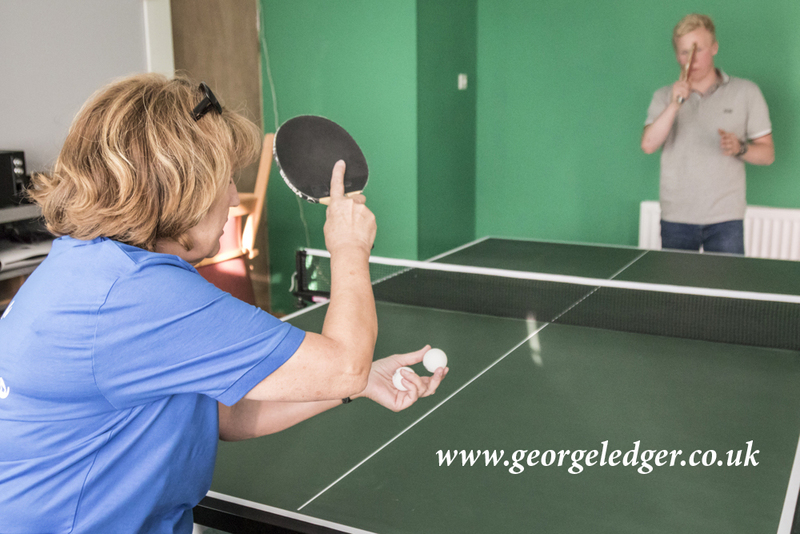 The Clubhouse is available for dedicated use as a table tennis club on Saturday afternoons, Saturday evenings and/or Sunday evenings all year round, and on Thursday evenings October - April. Weekday daytime sessions are also possible. If you are interested in getting involved, please call us on 07973 553507.